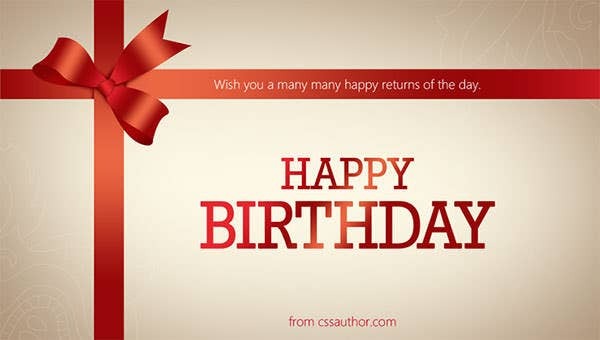 A birthday card is an amazing way to wish happy birthday to near and dear ones. 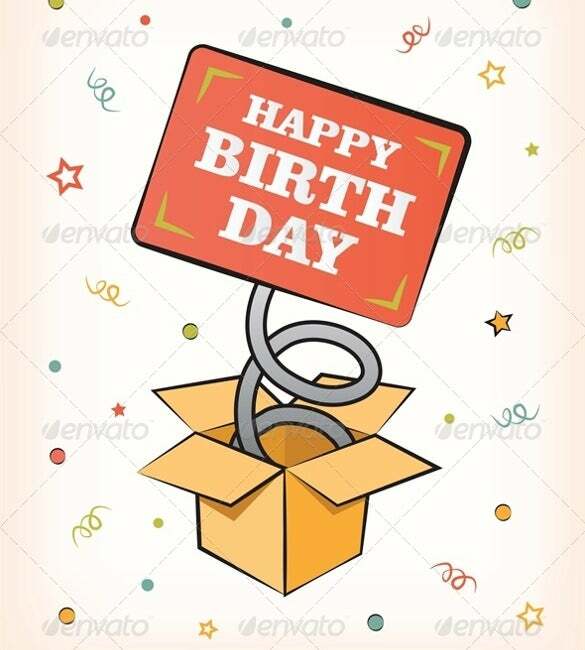 Yes, the nicely wrapped gift boxes have their own appeal but nothing can make the birthday girl happier than receiving a warm birthday greeting card as she wakes up in the morning on her D-day. 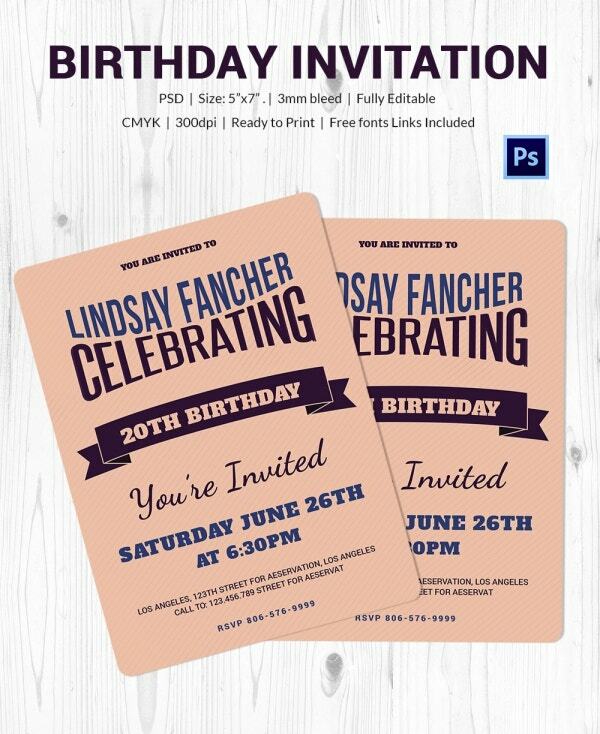 Grunge Vintage Birthday Card is a beautifully designed birthday card template with eye catching colors. It comes in three different styles. 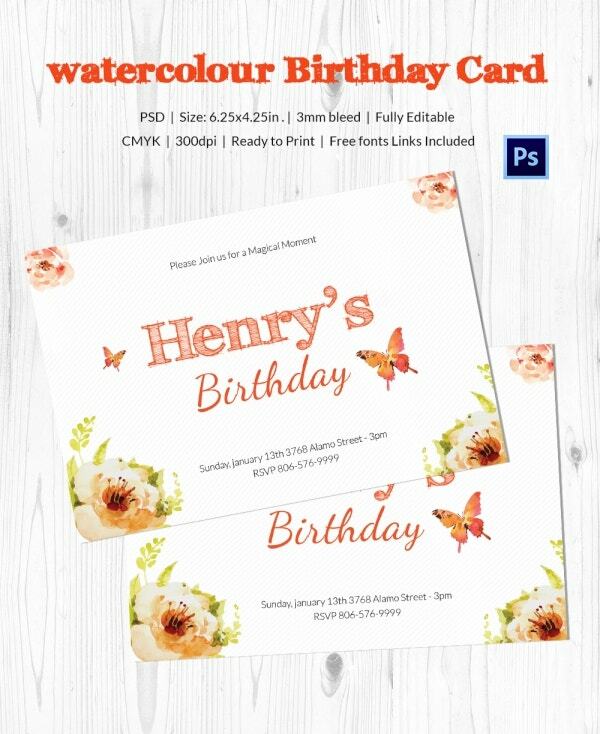 It is vector, scalable and fully layered making it easily editable. 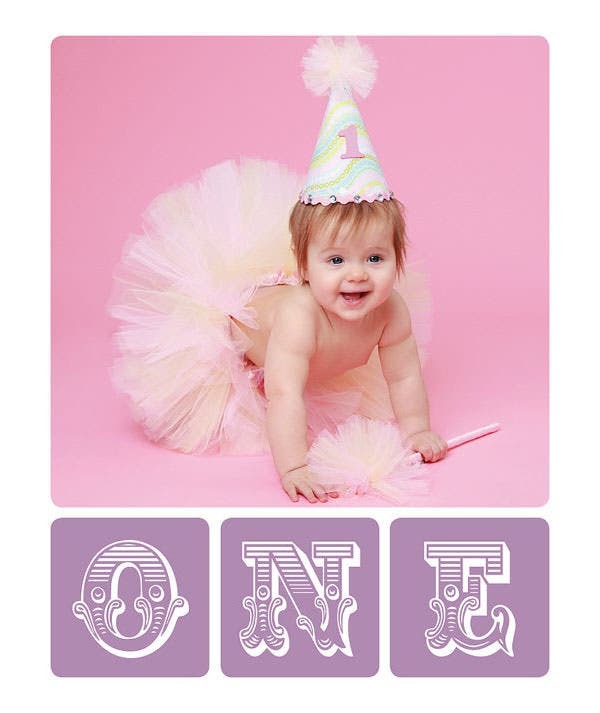 Birthday Card – 18th is, with bright colors and a beautiful design is what every birthday is meant to be – fun. Very attractive and colorful, this template is easily editable to suit your needs. 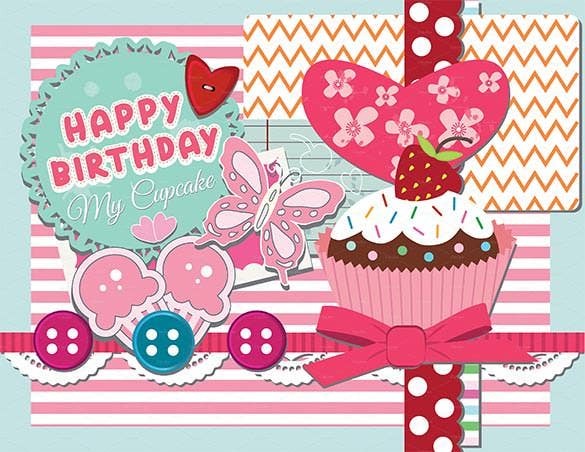 Scrapbook Happy Birthday Card is a cute birthday card template designed in vector and jpeg. 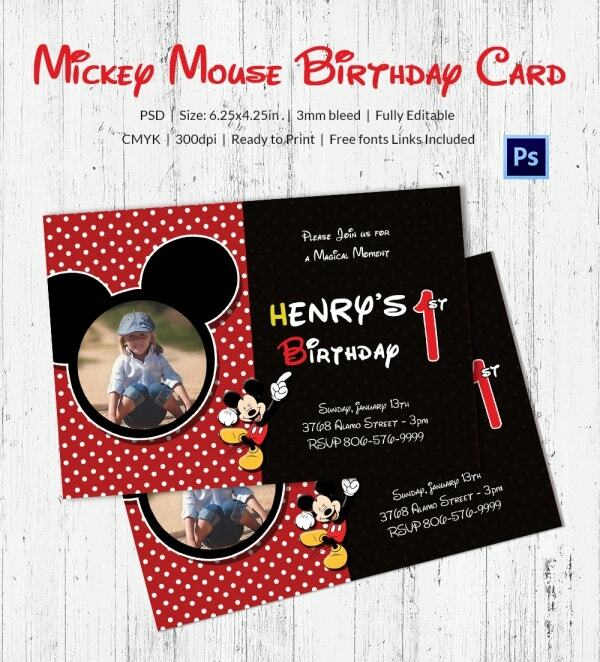 Sized 8.5x 11, you can edit the vector file to change just about anything you need. 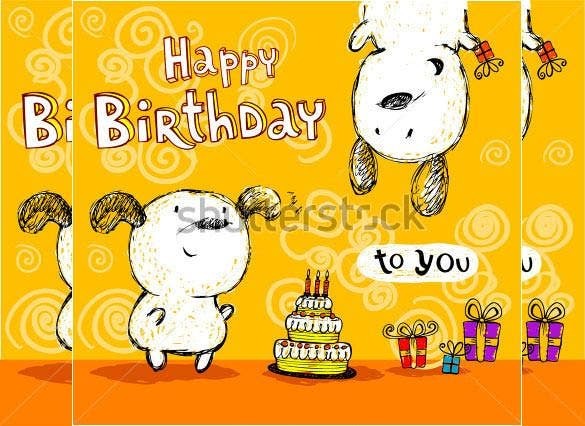 Who doesn’t like gifts on birthdays? 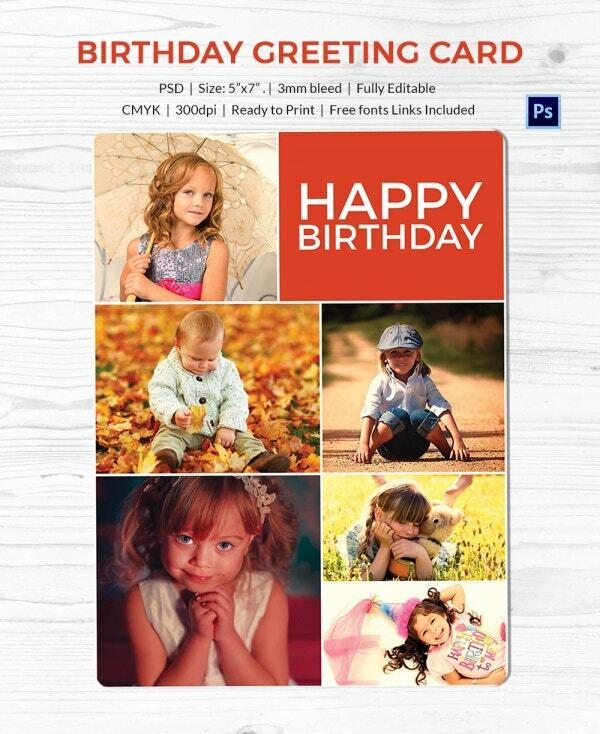 Well, if you wish to present a gift box on a birthday card, this PSD template is the perfect option. 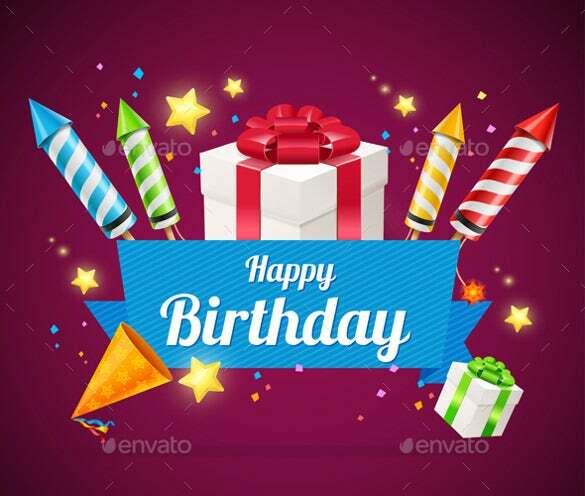 Designed with funky stars and cute birthday cap – all set on a lavender background, and rockets going up in the sky – all the elements combine and create a happy and merry birthday card! 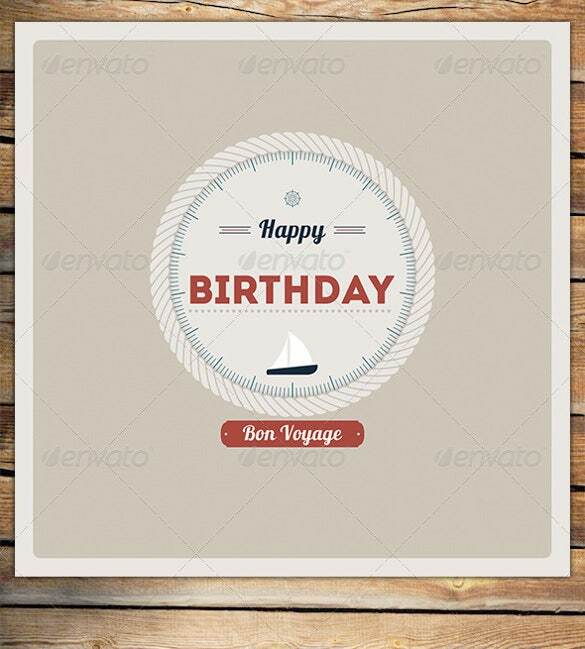 The nautical theme of the birthday card conveys a heartfelt greeting wishing the birthday boy/girl many more exciting waves in the vast sea of life. The little boat looks apt for the theme. 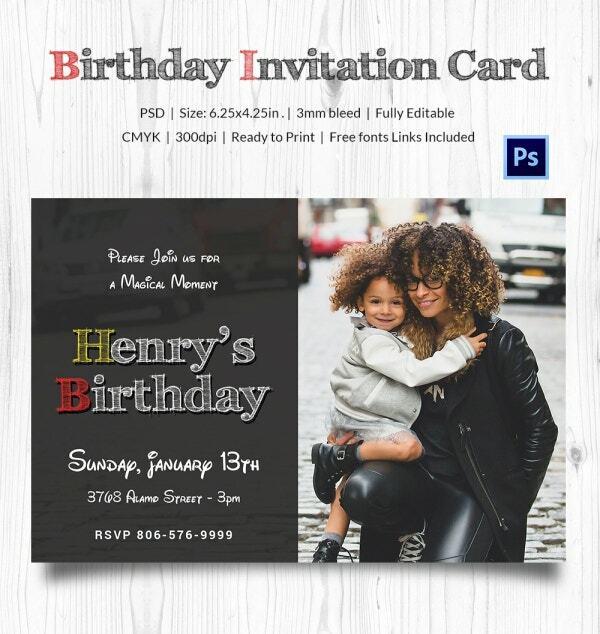 If you are looking for a photo birthday card template that will enable you to add multiple pictures of your little one on her birthday party invitation card, this would be a great pick for you. 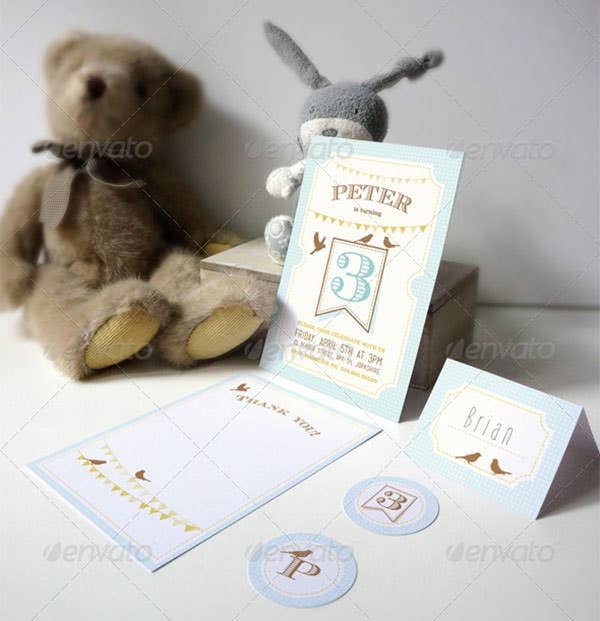 This pop up birthday card template comes up with a fun feel all around with its Happy Birthday message springing up from a surprise box. 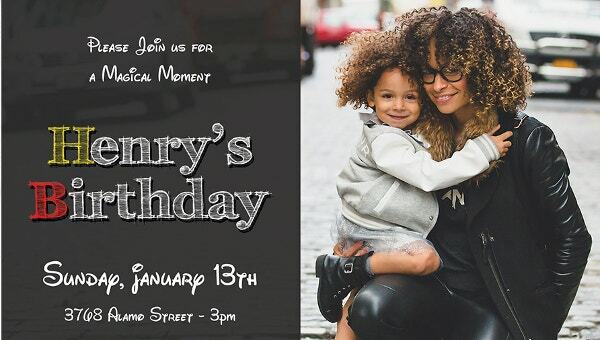 With bright stars, balls & curls, you have a merry feel all around. 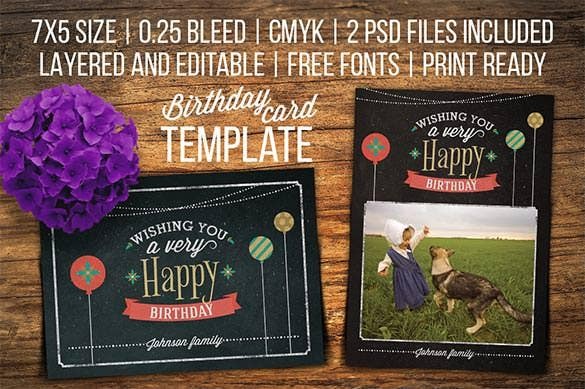 The black backdrop and the vintage feel of the photo sets the perfect tone of a grunge background here when you are looking for something different with a happy birthday card template. 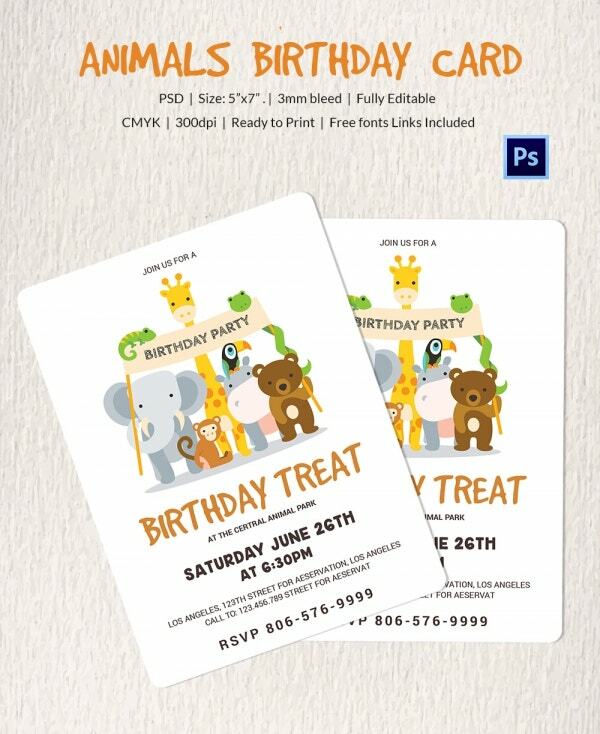 If you are looking for a super cute birthday card design to greet a little one, this yellow color birthday card has completely nailed it with its teddy & piglet happily attending a grand birthday party. 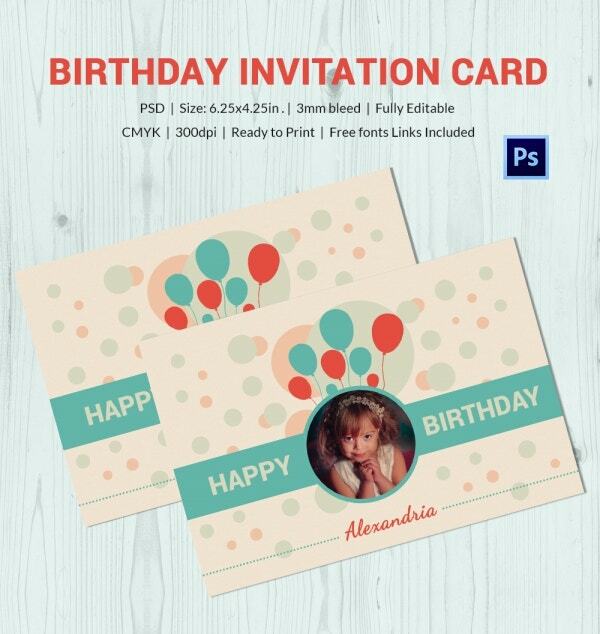 This happy birthday psd background beautifully portrays a fun feel with its picture of a little cutie feeling happy about the many gifts and sweet treats she is about to be pampered with on her birthday. 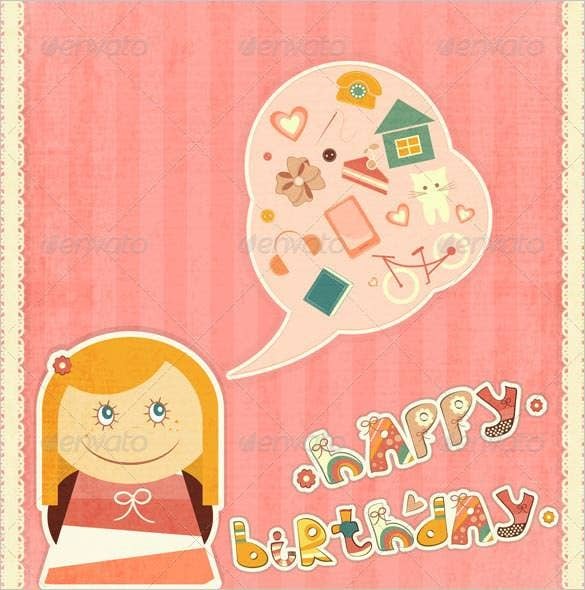 If any of your dear one is passing through a testing time, you can take the opportunity of wishing her all the best & letting her know that everything would be fine on her birthday through this birthday card with motivational quote. 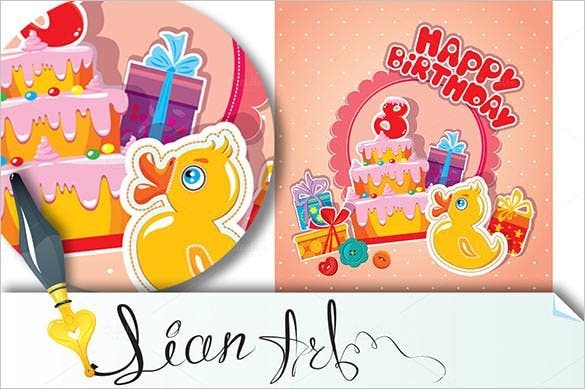 If your little one is fond of the adorable ducklings, this free birthday card template with a cute duckling, a huge tiered cake and bright gift boxes is sure to make her happy as she embarks on her 8th birthday. 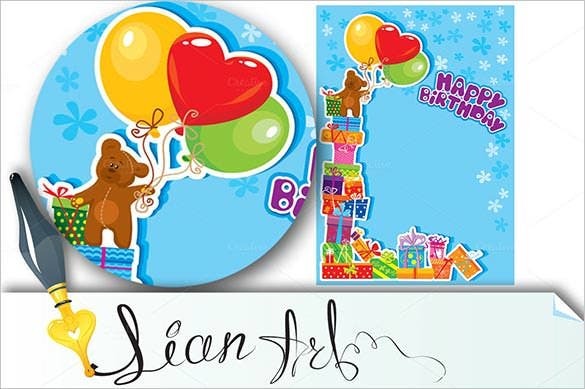 This birthday card template photoshop paints a merry picture with the cute teddy waving the balloons while balancing him over a huge pile of amazing gifts- your little one would simply love it. 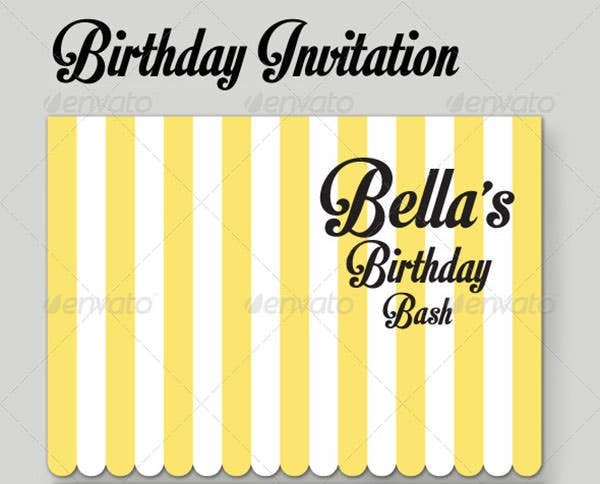 If you are in quest of a fitting theme for a 50th birthday card template, this dark retro birthday invitation card template would be fantastic for you with its light yellow backdrop and charming old-world fonts. 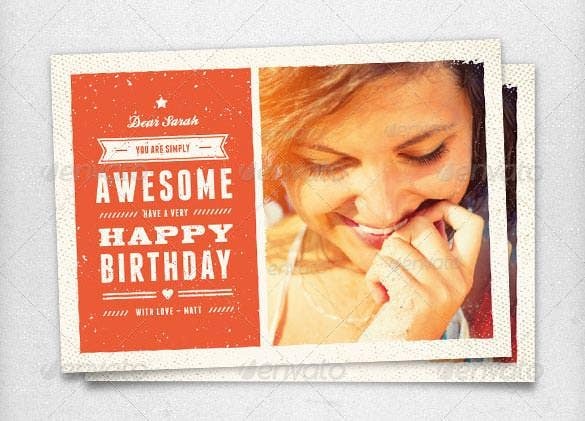 The merry couple wishing happy birthday makes an amazing greeting for a birthday card and would be great when you are looking for something merry and cheerful for a birthday wish. 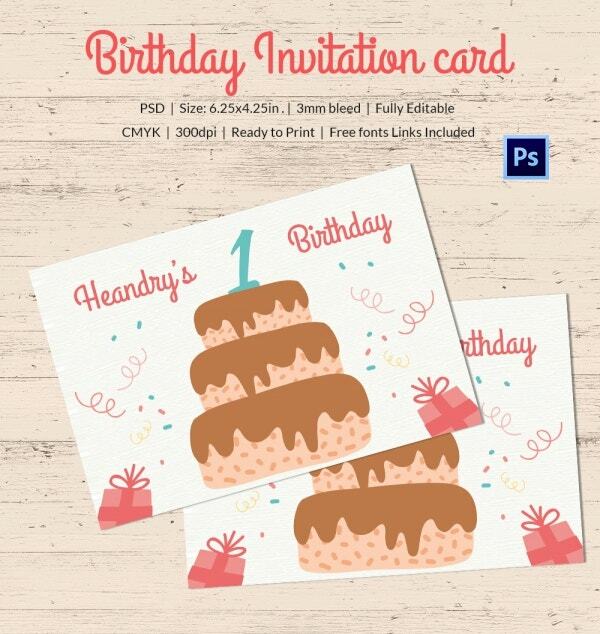 Little birds chirping the news of a happy birthday party makes an amazing theme of a cute birthday party invitation card for your little one’s D-day event soon. 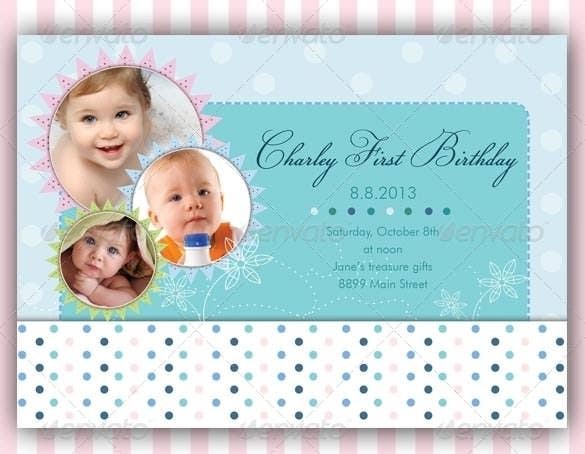 The light blue theme is so soothing. 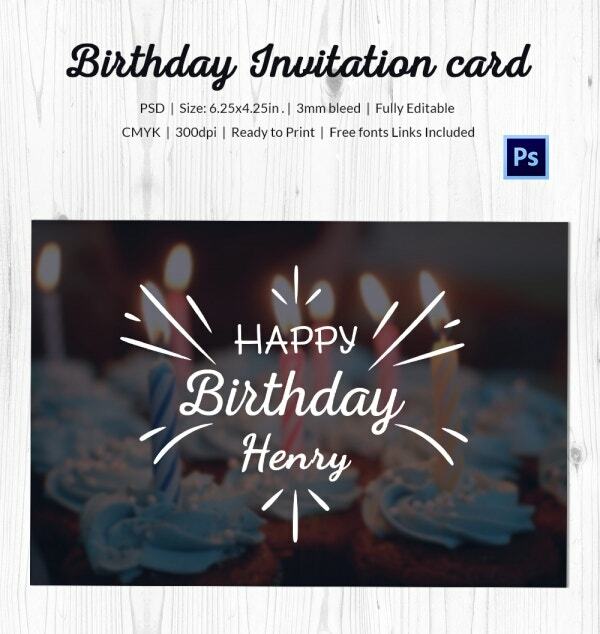 If you are looking for a minimalist yet elegant appeal with your birthday greeting card that can convey the merry message without being too elaborate, this downloadable template would be a fitting pick. 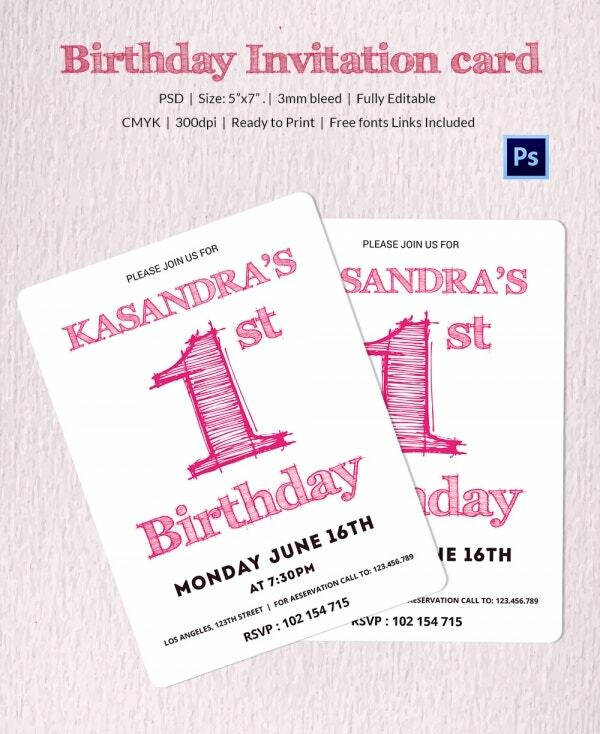 If you are looking for a happy 1st birthday invitation template, this template here would be just awesome with its blue and white theme. 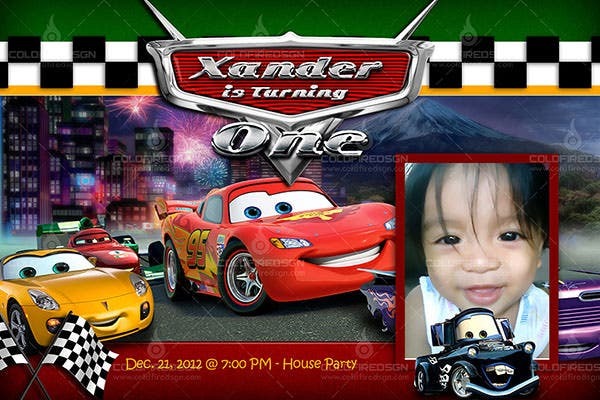 You can even include a picture of your baby boy here. 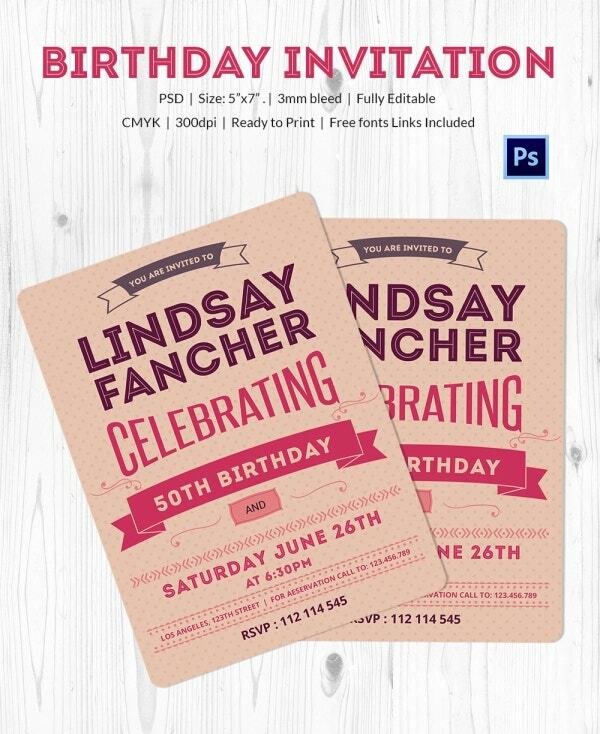 If it’s the birthday of a senior person, choose birthday card templates with charming old world vintage theme. 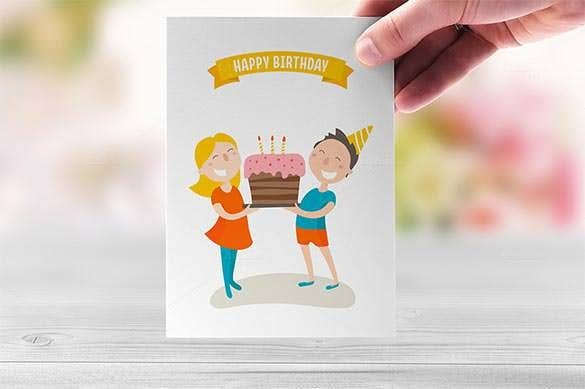 Set reminder on your phone so that you can send the birthday card days ahead of the D-day to ensure it reaches just on the very day of the happy occasion. 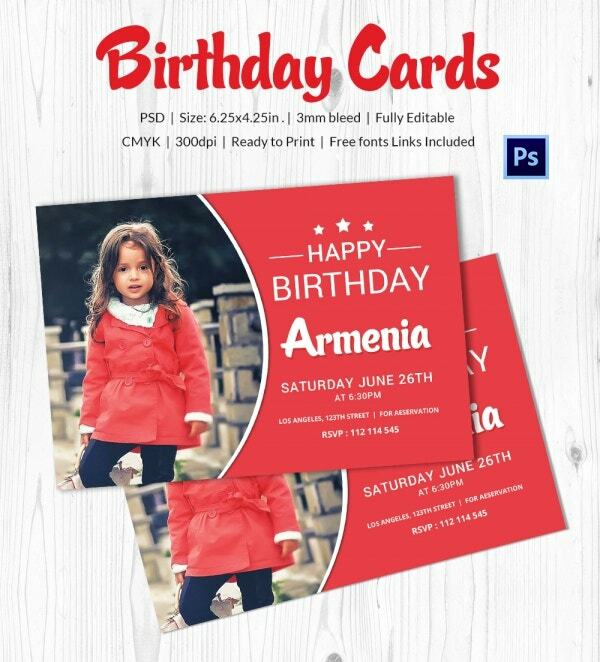 If you are looking for stunning birthday card templates, we are here to help you with our fantastic collection of editable and expert-design lovely birthday card templates at template.net. 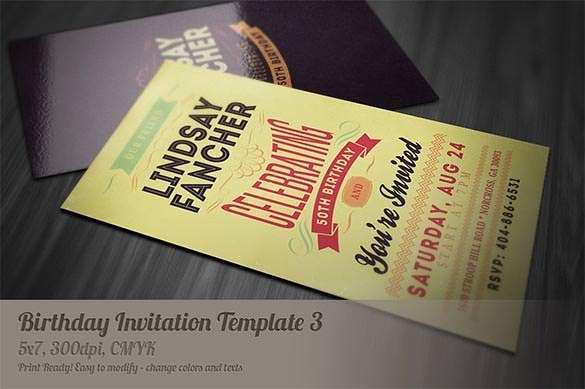 From floral to grunge to retro to minimalist to elaborate- we have every theme of template for you.